The calorific value of a fuel is the quantity of heat produced by its combustion – at constant pressure and under “normal” (standard) conditions (i.e. to 0oC and under a pressure of 1,013 mbar). The combustion process generates water vapor and certain techniques may be used to recover the quantity of heat contained in this water vapor by condensing it. Lower Calorific Value (or Net Calorific Value – NCV, or Lower Heating Value – LHV) – the products of combustion contains the water vapor and that the heat in the water vapor is not recovered. Would the Calorific Values presented High or Low? I mean, should they be compared to High Heating Values or to Low Heating Values? Which calorific value is termed as high or low? I am sorry, but a lot of mistakes in the tables provided. First the dimensions: it says that 0.072 kg of NG gives 1 KW; actually this should be 1 kJ or alternatively it could have been 0.072 kg/s (consumption) delivers 1 KW. Second, it is unclear what is meant here. I assume we are talking about the caloric value translated into “heat” and not “power”. If power is meant then much more is wrong with the tables. However, if it is combustion value (heat) also the calculation is wrong. 1 kg of NG is approx. 52000 kJ/kg caloric value which fits with 12500 kcal/kg. Then 0.072 kg of NG gives me 0.072 x 52000 = 3744 kJ -OR- 0.072 kg/s NG gives me 3,744 kW (and not 1 KW as quoted). So either there is a huge mistake, or the KW figure is electricity and inefficiencies/losses of E-generation are taken into account. However, then it does not fit with other fuels quoted. So please update your data. (1/52300) x 3600 kg NG = 0.0688 kg NG, which is close to the 0.072 kg NG per KWh. In other words: the second table should be defined as the amount of fuel to generate 1 kWh. But again this is thermal and not yet electricity. The unit in second table is kg/hr. Amount of rate of fuel required for generating 1 kW or 1 kJ/sec energy is 0.072 kg/hr considering 95% fuel efficiency. Sorry but in above table there is not specifed that at how much gas pressure this value is consider? 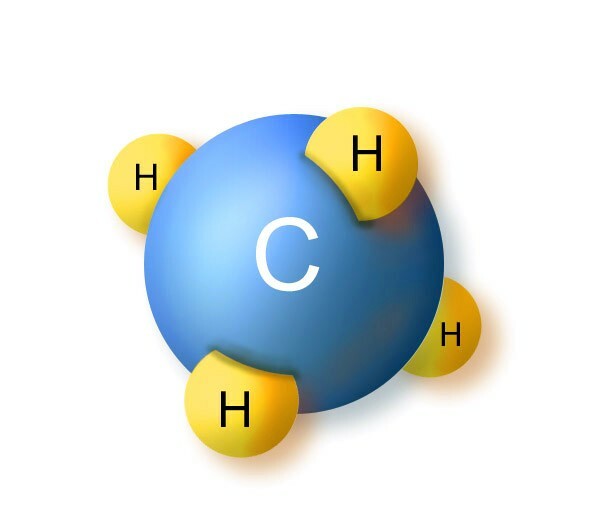 It means by burning one molecule of methane produce greater amount of energy then by burning one molecule of Gasoline. Although number of carbons are greater in gasoline then in methane. Also density of gasoline is greater then that of Methane. I am confuse can anyone share the logic and science behind this. I will be grateful. can you give energy (calorific values) in kWh? it is much easier to compare to everything else. no one uses kcal any longer. 1 kg natural gas CNG 13,3 kWh, etc. What is difference between CNG and LPG? How does the calorific value of fuel oil compared with that of coal? To get latest news and updates, please follow us on twetter!